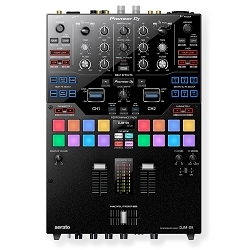 High Performance DVS Mixer for Serato, with 16 extra-large velocity-sensitive RGB pads, Latest Mini Innofader Pro faders, Displays showing real-time information! 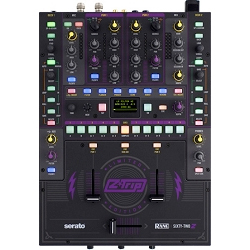 Battling in a DJ competition requires of 2 Channel Mixer that's built like a Tank. 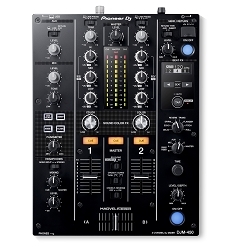 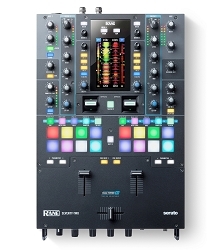 Battle mixers contain high quality volume faders, strong build, good features, and easy usability/layout controls. 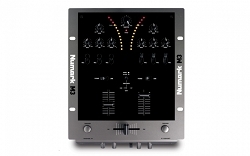 The most important element in these types of mixers is the Cross Fader. 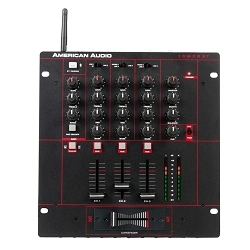 Cross Faders in a battle board are Strong yet Smooth at the same time. 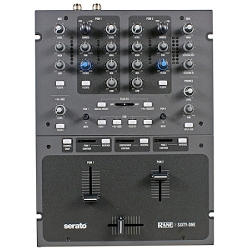 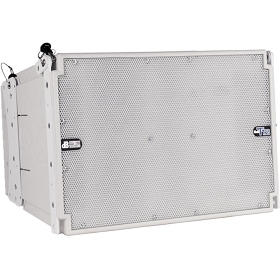 There are many of other factors that go into determining what makes a quality 2-channel DJ Mixer like it's layout. 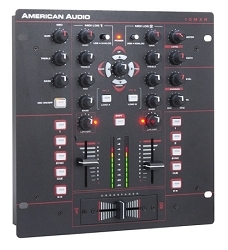 Most champion DJs and their crews all over the world prefer a plain layout, one of which only the crossfader is accessible without any other buttons being on the way. 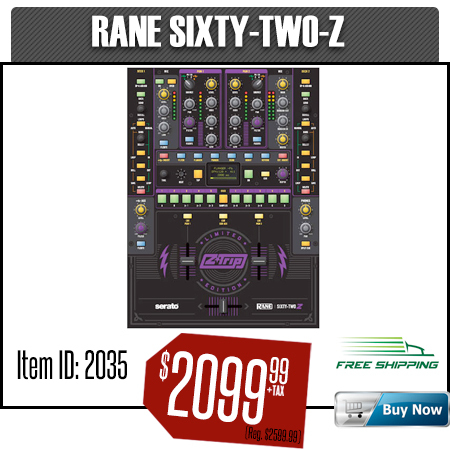 Let us not forget about Effects, Sample pads and Serato Compatible Features. 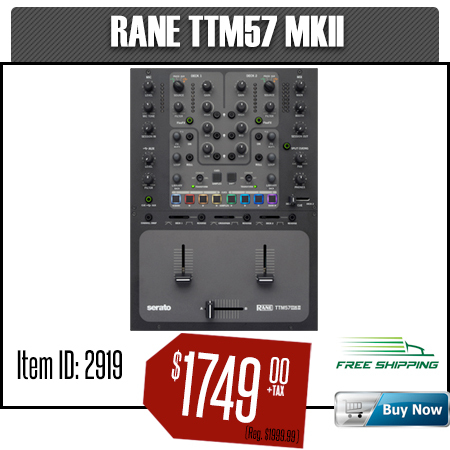 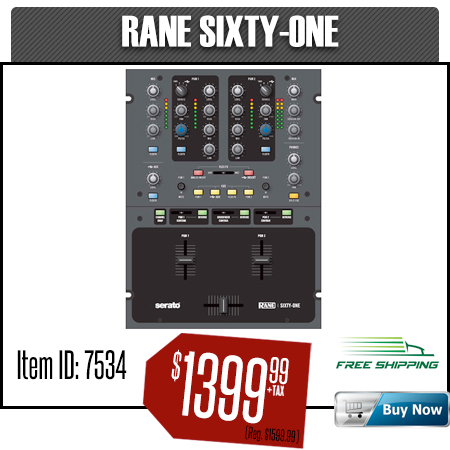 One of the latest Battle Mixer features for 2017 is in the Rane Seventy Two. 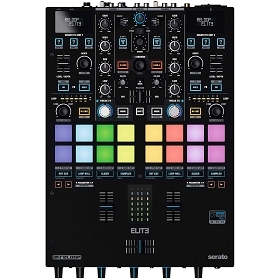 It allows DJs to battle it out with their laptops simultaneously through the two USB computer connections and it also features a 4.3-inch color touchscreen that shows Serato's moving waveforms. 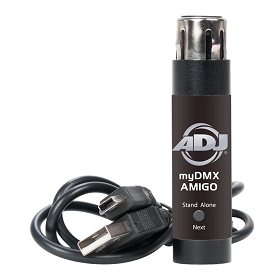 Having all of the features in one battle board does not mean you will will win the DMC Championship. 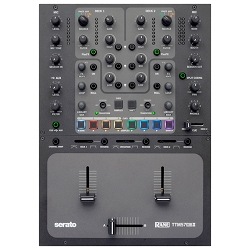 In fact some DJ's are so good that they will win a battle with a simple Battle Mixer. 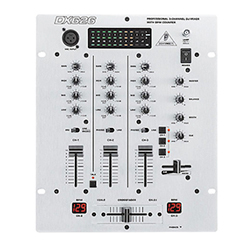 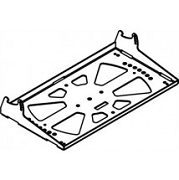 The DJ mixer crossfader was originally developed as a control for implementing smooth fades from one program source to another. 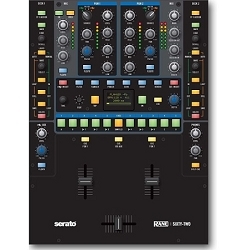 The original use of a cross fader on a Mixer evolved after Grand Wizzard Theodore, an American hip hop DJ widely credited as the inventor of the Scratching Technique. 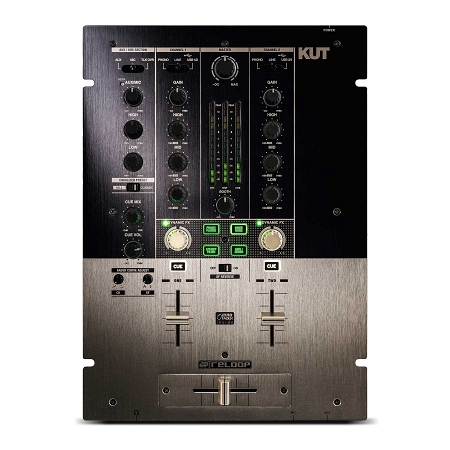 Back in the early 80's the crossfader in the early DJ Mixers were Stiff. As the popularity of Scratching grew so did the demand of Stronger and Smoother Cross-Fader. 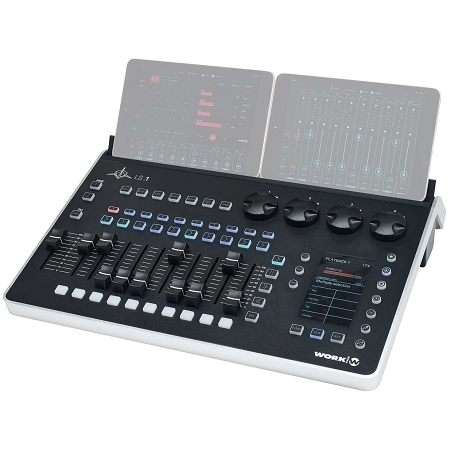 The latest selection of battle boards feature cross faders by, Inno Fader, Magvel Fader Pro and the latest and the greatest the Mag Three Fader. 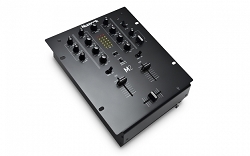 These faders have proven to be the best cross faders for Battle Type DJ's. 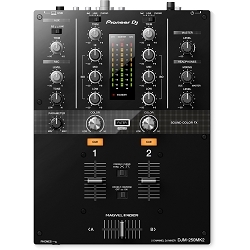 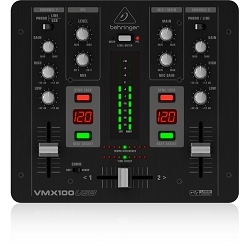 When it comes to DJ Battle Mixers, AVMaxx is rated by Champion DJ's as the best place to shop! 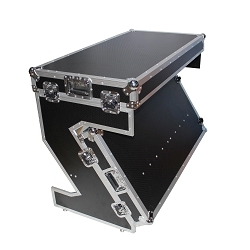 Wide selection, intensive knowledge and a award winning show room set us apart from our competitors. 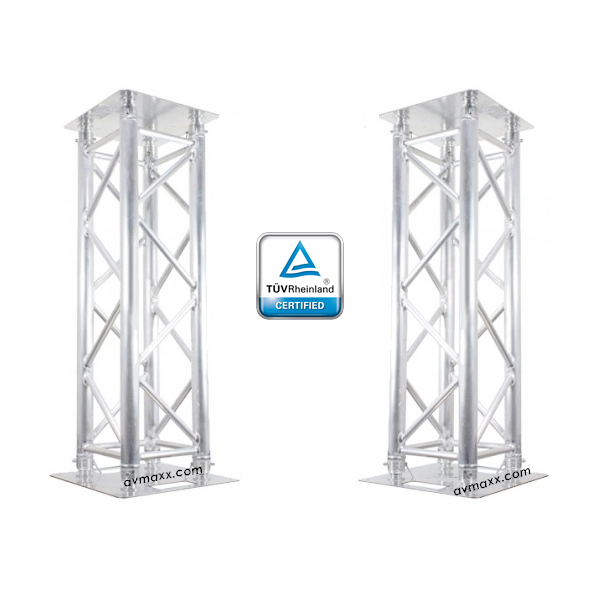 Our every day low prices is what we are best known for. 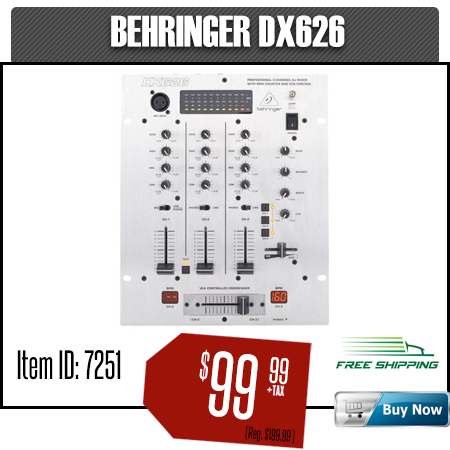 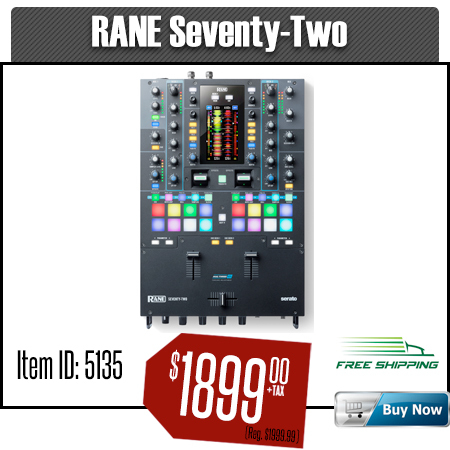 Feel free to give us a call if you have any questions at 800-249-9450 Shop DJ Battle Mixers from the Largest DJ Equipment On-Line Dealer & Distributor. 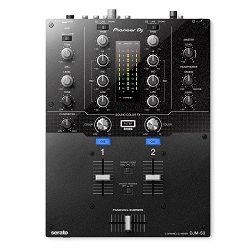 Our Exclusive DJ Battle Mixer Sale offers 30% Off regular price, Plus Free Shipping. 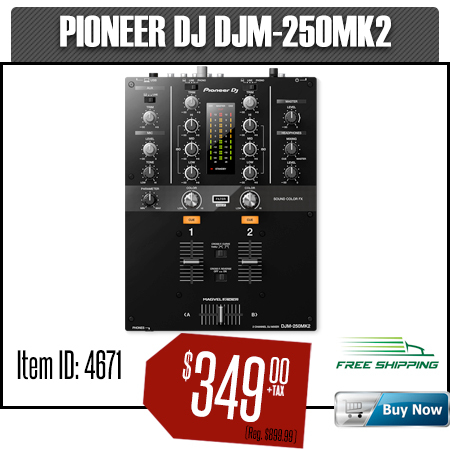 Join our VIP DJ Club for Instant Discount! 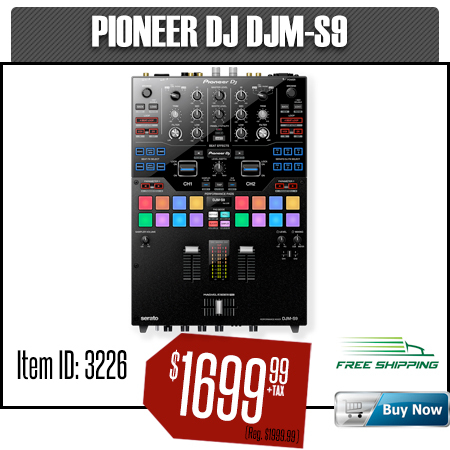 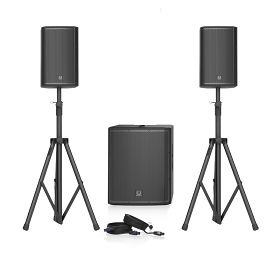 Huge savings on Top Name Brands Like: Pioneer DJ, Rane, Reloop, Numark, Denon DJ & More.